Over the years the sport of motocross has progressed. From the days of factory welded cone pipes to today’s high revving 4-stroke engines, our 360 Race Wear continually evolved to stay on top. 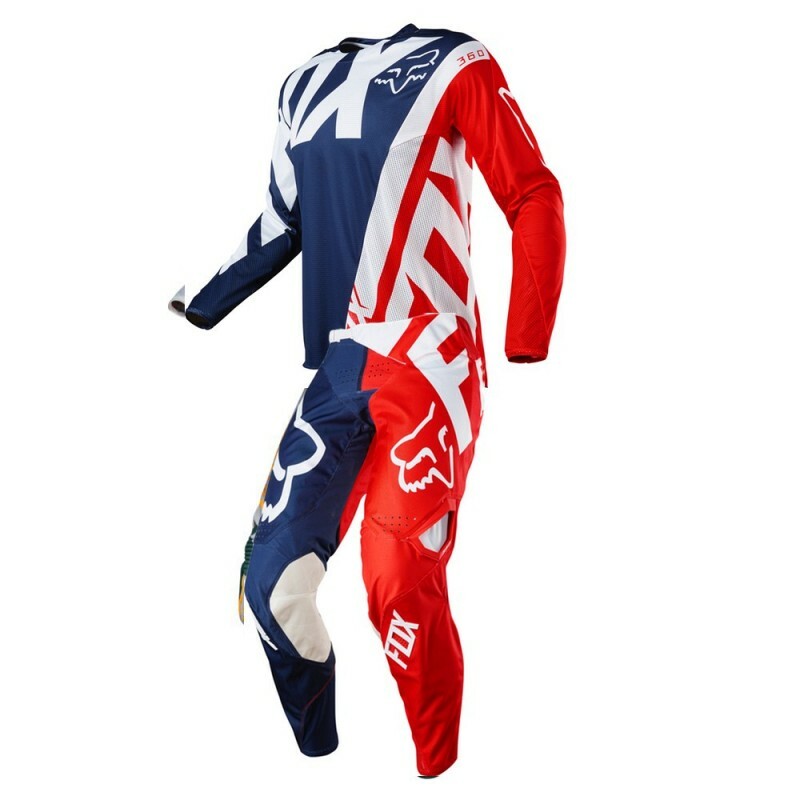 We are excited to release the next generation of our 360 pant and whether you're chasing your first championship or the seasoned champion or even the new kid on the starting gate, our 360 Race Wear is ready to perform.